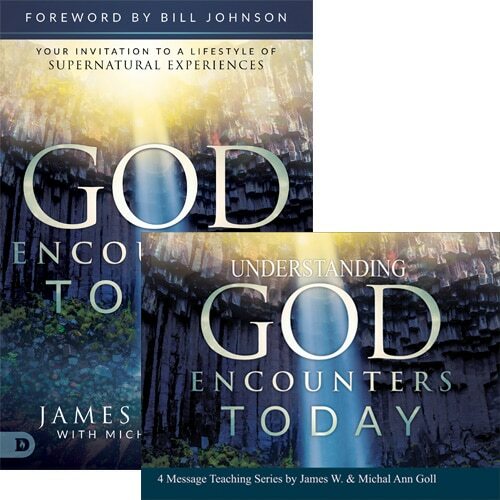 Save up to $12 for a limited time when you purchase this bundle of the God Encounters Today Book and the Understanding God Encounters Today 4 Message Set by James W. & Michal Ann Goll! You Were Created to Encounter God! Christianity was never meant to be a dry religious system. 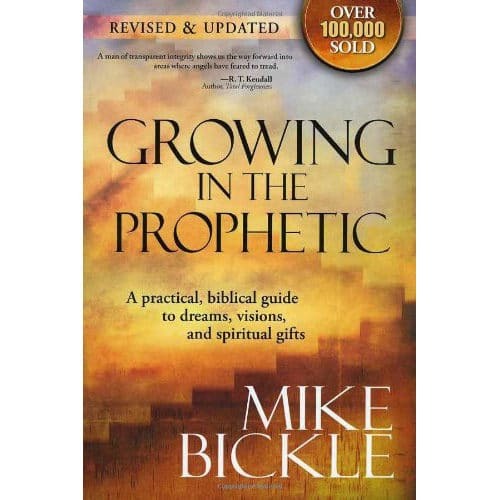 Your relationship with God is not just a list of rules or a “get-out-of-hell-free” pass. God is inviting you into supernatural encounters with His presence and power today! James Goll is an internationally respected prophet whose revelatory teaching ushers people into the supernatural realities he writes about. 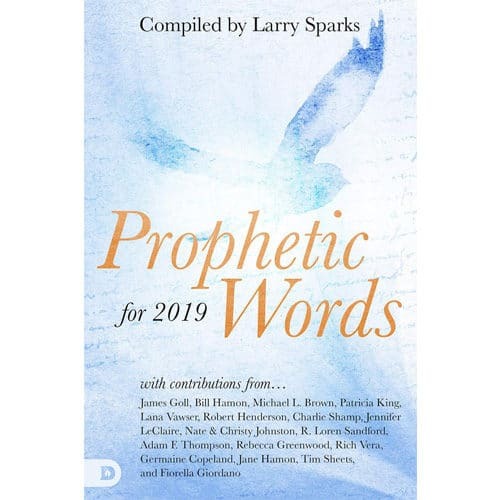 In God Encounters Today, James shares powerful, Biblical teaching on the different kinds of amazing spiritual encounters you should expect as a Christ-follower. 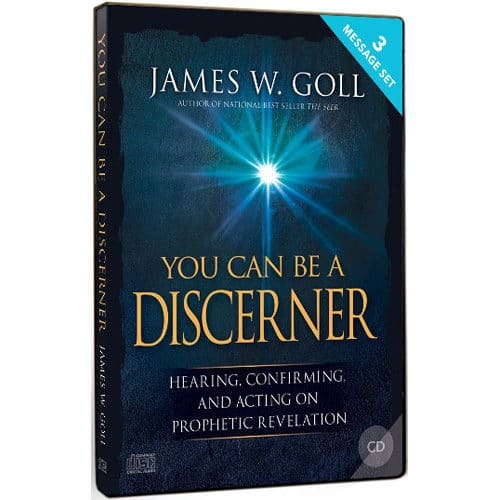 As God awakens your hunger for these divine encounters, He will satisfy your desire! Awesome, this really increases my hunger for more of God. Thank you!